You teachers out there will know that a teacher's to-do list is never-ending and we need all of the classroom organisation tips we can get. Even when you do manage to tick things off at the end of the day, there's always at least another 10 to add to it. One thing that does really irritate me about teachers is when they complain about the workload, but don't organise or utilise their time effectively. There's no denying it's a busy job with a lot of work, but if you use your time effectively, I think you can easily have a good work-life balance. 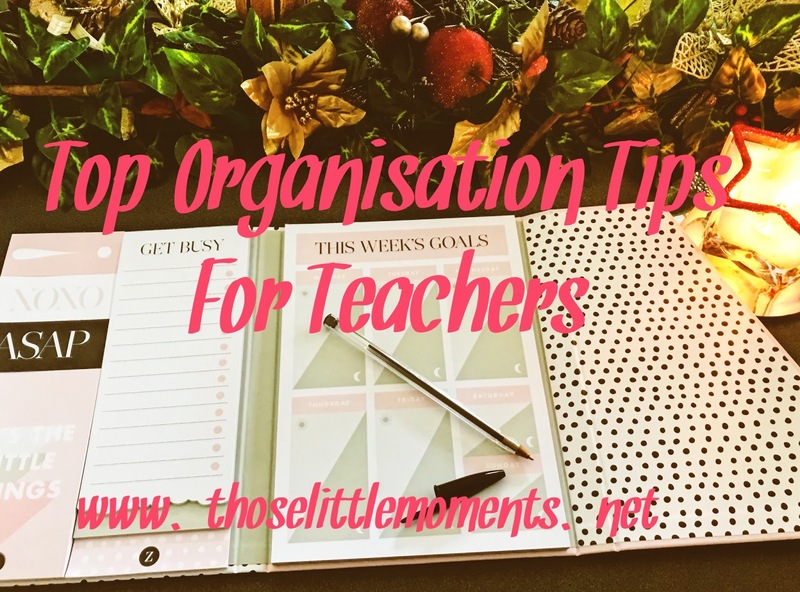 When I'm at work I'm usually able to plan ahead and manage my time so that I can leave work behind at a reasonable time, so here are my top organisation tips for teachers. Every morning I write a to-do list with 10 things I want to accomplish that day. I always include a mix of things for work and things for myself as it's so easy to only focus on work and forget about the things I need to do for me. I try really hard to tick off all of the things on my list each day, and I'm usually successful. If you're anything like me, I hate having 1 annoying item left on the list. It really does help me focus on the things I need to do. I recently discovered Wunderlist and it’s my new favourite thing for creating lists. Check it out! This is one of my top time-management tips for teachers but it depends on how you prefer to work. Some people may want to take their breaks during the day, but for me, I prefer to work through them and get those little annoying tasks done. During break times, I identify the jobs on my list that I can do quickly and get them done. It's also a time that I use to check and respond to e-mails and tidy the pile of papers that magically accumulate on my desk. If you have a teaching assistant, make use of them. Often, during carpet times when I don't really need an extra pair of hands, I give my teaching assistant jobs that will save time later on. This is usually cutting, tidying, laminating, finding something from lost property or delivering messages. It's a small job but it saves me and her time later in the day. Each night, I take a little bit of time to prepare things I need for the following day. For example, if I know I want my teaching assistant to make a support pack for a student, I will save all of the printable needed to my USB so they are ready to be printed, rather than having to search for them at the time. It can save so much time! I'm lucky that procrastination isn't something I suffer from at work (although it is in life!) If you know you have a job to do, just get it done quickly and efficiently. Don't get distracted and don't jump between jobs, thinking you're being doubly effective, because usually you're not. The quicker you complete the task, the quicker you can move to the next, or maybe even reward yourself with some Facebook time when the task is done. Also, if you find yourself staring at the computer and being unfocused, scrap the task for now and move onto something else. Staring at a blank computer screen isn't going to save anybody time! So many times I hear people talk about the classroom management systems they have in place that seem really overcomplicated. I'm all about simple! If it doesn't need to be done, or won't benefit me or the kids then I'm probably not going to do it. If a system is too difficult, I'm probably going to scrap it. Teaching is hard, time is limited and there is always somebody wanting more from you - so why put more on yourself than you need to? Have a place for everything and keep everything in its place, this is the best classroom management tip I can offer. When you know where things are it makes everything quicker and easier. Having a clear workspace definitely helps you to organise your mind too. You could work and work and work and never be done in teaching. It's one of those jobs where there's always something more to do. Working constantly isn't going to make you a better teacher, healthier or happier human or a person people want to be around. All it will do is make you miserable, which will lead to you being less effective, not more. Have a cut off and stick to it. You're only human and you can only do so much in a day, and one of the most important things you have to do, is live! Look after yourselves teachers! The job is mentally and physically exhausting and you need to keep yourself healthy in order to do the job. Always remember that YOU are the most important part of the equation. Take time every day to look after yourself and do the things you love. What are your top organisation tips? I'd love to hear them! Really great tip. There's that chart, I don't remember what it's called, but where you split things into 4 categories based on importance/unimportance and urgency. Great tips. I typically write lists on a to-do note pad and find myself losing it or not completing the task and I certainly never have up to 10 tasks.... usually about 3. I do know the importance of prioritizing work so I am going to check out the app you recommended because that might work. Thank you! Wunderlist is fantastic! It has even taken over Instagram as the first app on my phone now. Let me know what you think! Including the things to be done for myself is a great idea to include in the to-do list as in this way we can take out time for ourselves. These tips are really great! I'm not a teacher but I definitely feel like I can use some of these tips in my office life! Thanks Samantha, so many of them are generic. I love all the tips! It's not only great list for teachers but I also can relate to myself too. Make it simple and prioritize yourself is very important! These tips can actually be used by everyone - thanks so much for sharing! I totally agree that the simpler you lay things out, the easier it'll be! Definitely! Often people try to overcomplicate them with no benefit! It sounds like you definitely have a. big job on your hands Charlotte, I hope some of the tips help! 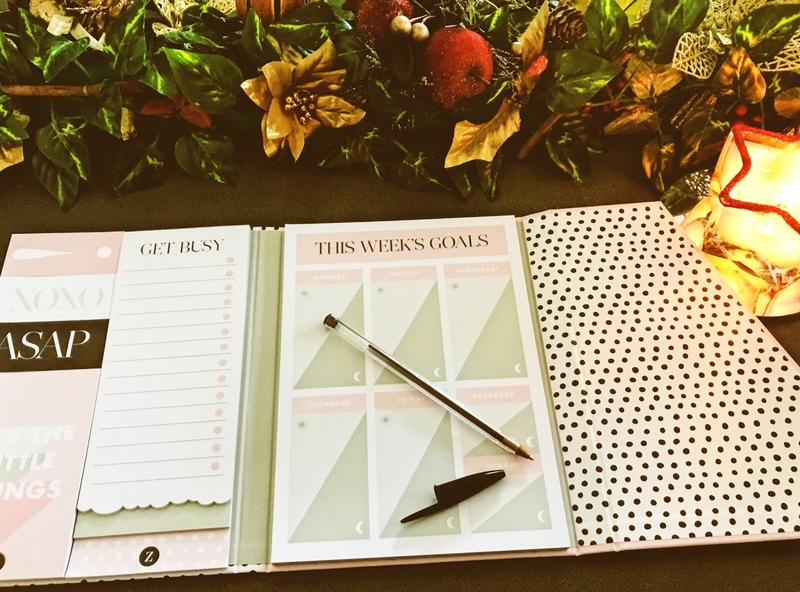 I really like the look of that planner and love the idea of writing to-do lists every morning. Except every time I write to do lists I end up adding more than I cross off. As a homeschool mom/teacher, I loved these tips. After looking through the list you have, I was surprised at how many of them I already do. I really loved that you reminded teachers to prioritize taking care of themselves too. Thanks Sharon, it's really important to take care of you! Ooh I love that planner, although Im not a teacher I think I could really make use of it! 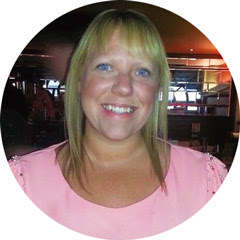 Your tips are great just for anyone who needs more organisation in their life! These are great organisational tips that are useful for everyone. I am not a teacher but I feel I cam use so many of your points like creating a daily to do list. Thanks for sharing. Well, I'm not a teacher, but this list looks helpful for those who are. I could still use some of your tips, modified slightly for my freelance work and other obligations I have here at home.